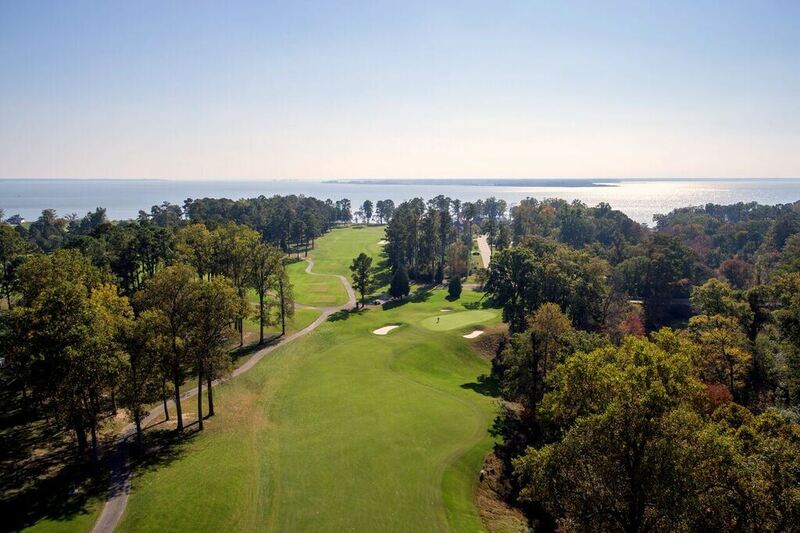 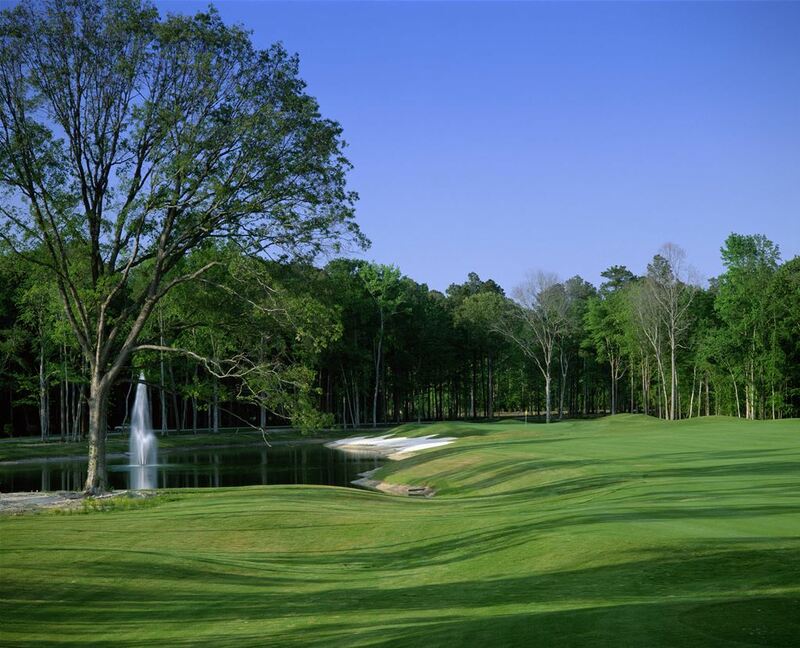 The Hampton Roads Classic provides great rounds of golf at Cypress Creek Golfers Club in Smithfield and Nansemond River Golf Club in Suffolk, along with Signature at West Neck in Virginia Beach. 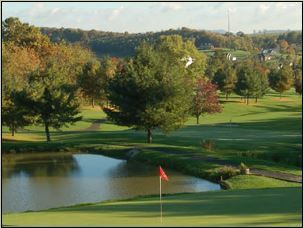 Enjoy a comfortable and relaxing stay at the Comfort Suites. 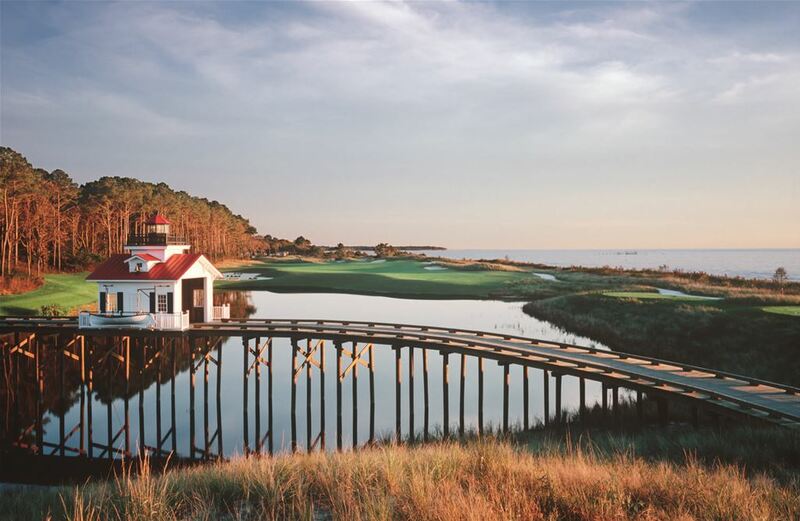 Experience this new location for Virginia golf vacation packages.